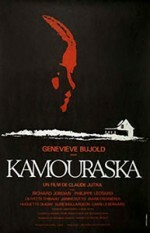 Based on the novel by Anne Hébert, who cowrote the screenplay, Kamouraska opens as Élisabeth d’Aulnières (Geneviève Bujold) is at the deathbed of her second husband (Cuvelier). 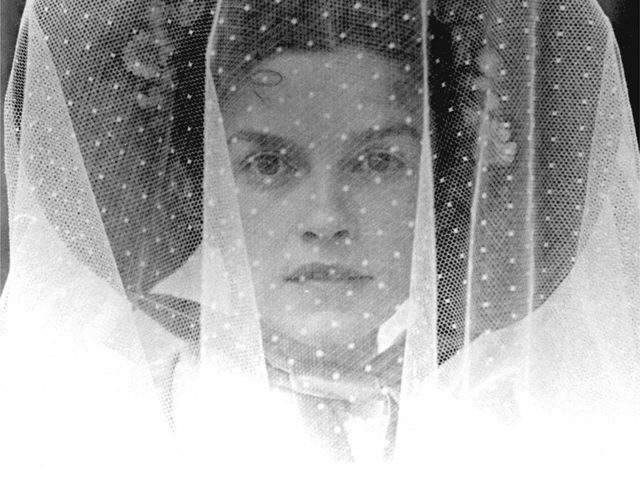 She relives her past through a series of flashbacks, telling the story of how her love affair with an American doctor (Jordan) led to the murder of her first husband (Léotard), the brutish seigneur of Kamouraska. This lush period piece with a touch of David Lean had a big budget (at one million dollars it was the most expensive Canadian feature of its time) but received only lukewarm praise by the critics and died at the box office. Bujold, in one of her most demanding roles, convincingly plays a naive young woman in some scenes and a woman decades older in others. 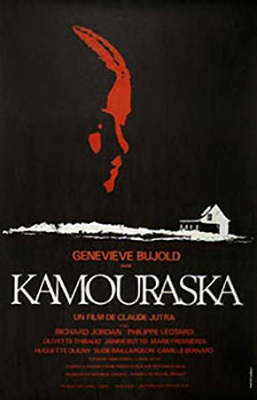 Kamouraska won Canadian Film Awards for Actress (Bujold), Supporting Actress (Bernard), Art Direction, Special Award.